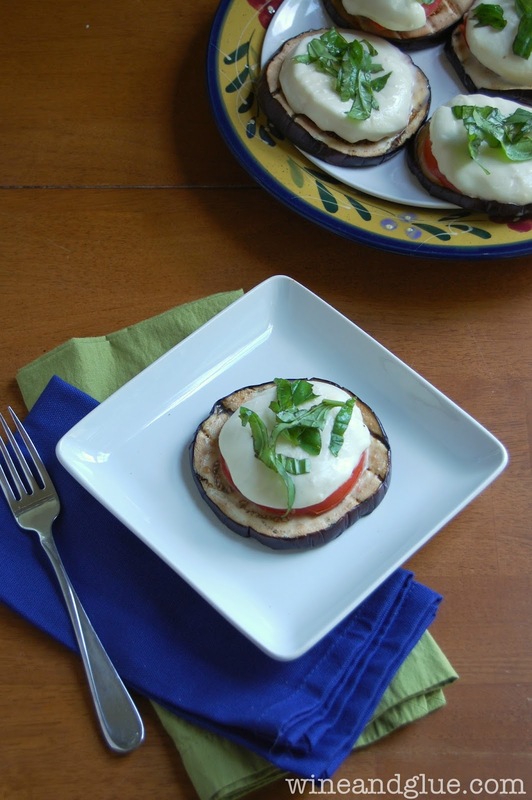 Grilled Eggplant Caprese makes a nice little lunch or a fun fancy appetizer! Remember a few weeks ago how I wrote a post about how hard it is to be the mom of a toddler? You can barely communicate with each other even though you both have so very much to say to one another. Suddenly, it seems as though Quinny has developed quite the little sense of humor. Can I tell you the story of Elephant and Mouse? She says it with such clarity and conviction, that you hardly want to correct her. But, you know, I don’t want her to go to the zoo with her kindergarden class, point to the big pachyderm and say . . . It was just a few weeks ago that I was talking to her during a diaper change, or putting on shoes, or maybe while trying to get her to take just at least one bite of her lunch and I was naming off different animals and asking her if she could say it. “Say, elephant.” “Mouse,” a slow smirk spreading across her face . . .
And this is when I realized that she is screwing with us! At this point, she for sure knows what she’s doing and is just trying to get a laugh out of us. Isn’t it amazing how just a few months ago I wanted to pull my hair out at the lack of ability to communicate, and now she had developed a sense of humor?? I mean, honestly, communication does seem to be a bit of an issue, you know, seeing as how she is purposefully using the wrong words, but lets not dwell. Gavin now refuses to wear those pajamas. Since I spend a fair amount of time teaching toddlers the correct words for animals big and small and negotiating with terrorists children who are about to strangle their sister for screaming, “Mouse,” it’s not easy for me to get a lunch in that is tasty, nutritious, and feels like a treat. And if I’m going to be honest, I want everything I eat to feel like a treat. Enter the Grilled Eggplant Caprese. It comes together so quickly, and feels like you are eating at a fancy restaurant. 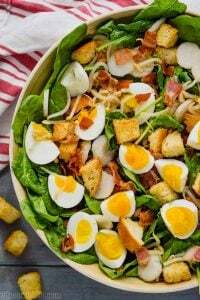 If you want to kick it up a notch, you could pour a little balsamic dressing over the top. 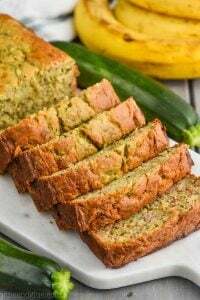 And with eggplants, basil, and tomatoes being in season right now, one quick stop to a farmer’s market and you have almost all the ingredients you need! Start up your grill and let it heat up to about 350 degrees. 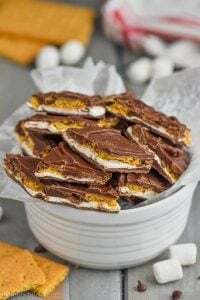 You can certainly make this in an oven, you just might need to adjust cooking temperatures and times. After slicing your eggplant sprinkle both sides of each slice with a little kosher salt. You may not use it all. Let the eggplant sit at least 10 minutes, and then pat it dry before putting it on the grill. Turn two of the burners on the grill to medium low and leave the other on high. Set the eggplant over the two low burners and leave the area above the third empty. 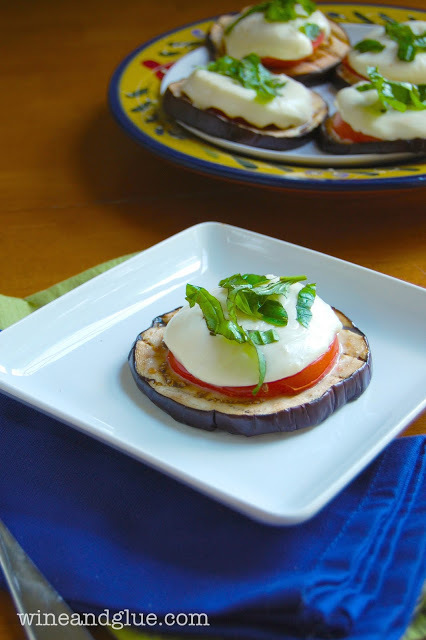 Grill the eggplant for about five minutes on one side, flip it over and add a tomato slice (or two depending on how thick the tomato was sliced) and a piece of mozzarella to each eggplant. 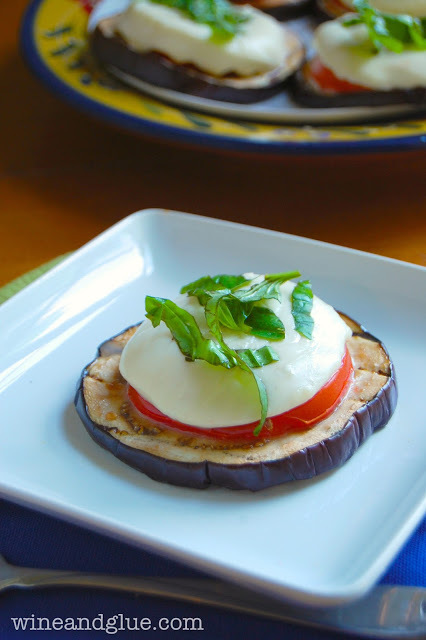 Let the eggplant continue to cook until the mozzarella melts, about another five minutes. 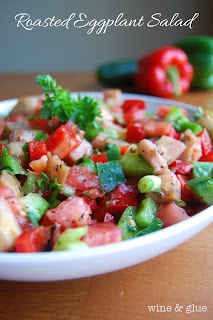 Remove them from the grill and top each one with some chopped basil. 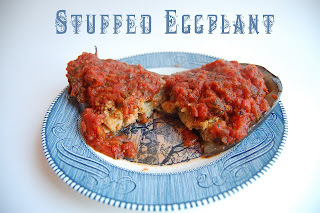 Looking for more eggplant recipes? I love your recipes because they are always so much more than just a recipe. I wonder where Quinn gets her sense of humor :). I adore that she has continued to stick with calling an elephant a mouse. How funny! And, of course, your recipe looks delicious! 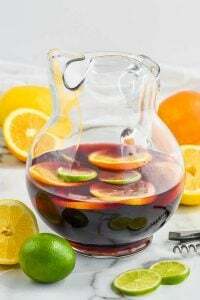 This sound delicious, I would LOVE to try this! 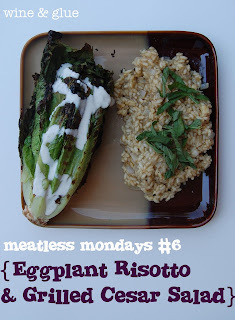 Yes this is probably the fanciest eggplant I have seen! Sometimes we all need to eat fancy. No plastic dishes! As for Quinn, I love that she’s totally messing with you! You may have to watch her, she’s funny! This looks delicious! 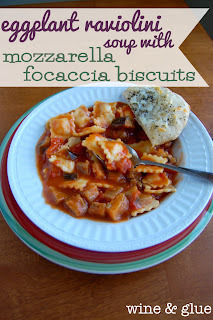 I am going to make this tonight – I have a little mozzerella leftover from the weekend and a baby eggplant – perfect! Oh and I LOVE what comes out of the mouths and minds of toddlers. She sounds like a smart, funny, sassy girlie. LOVE THAT! That was such a cute story!! I can totally see her little smirk. She’s going to have your sarcasm in no time. Love the lunch! Looks like a Meghan meal to me! MOUSE!!! Oh my goodness, I was actually laughing out loud! What a cute story. Kids are so much fun, aren’t they? Love how their personalities come out even at such a young age. 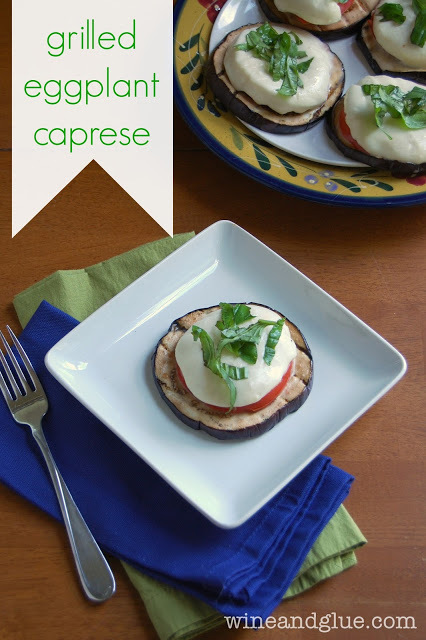 And this spin on caprese sounds wonderful!! Love grilled eggplant and I’ve never had it this way.